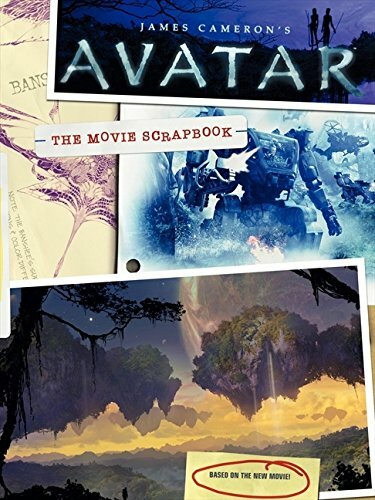 A keepsake companion book welcomes Avatar fans to the outer reaches of planet Pandora, showing them all about this brand-new world and its creatures, and offering a behind-the-scenes look at how Pandora was created. 125,000 first printing. Dirk Mathison is a journalist whose work has appeared in Life, Time, and Self, among others. A former bureau chief for People magazine, he has covered many of the major news stories of the last 15 years, including the trial of O. J. Simpson, the Unabomber story, and the Chuck Stuart murder case in Boston. He is currently a contributing writer for both HotWired and Wired News. He lives in Los Angeles.